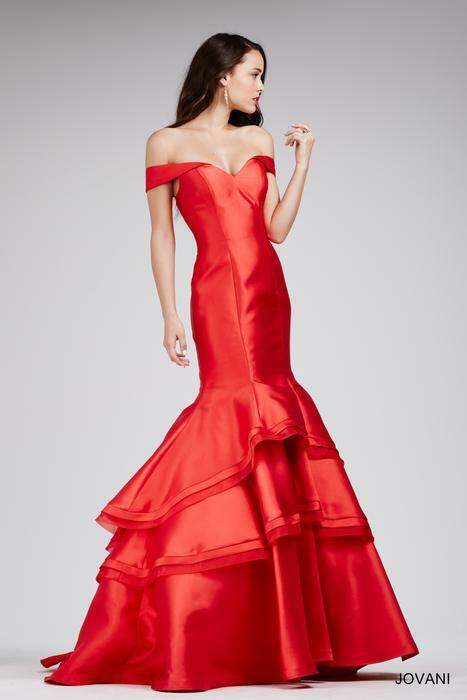 Prom, Pageant and Special Occasion Dresses in stock. 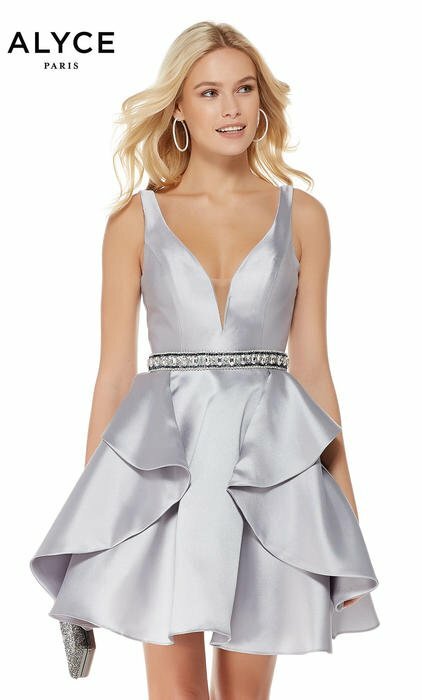 PLUS HUNDREDS OF DRESSES ADDITIONALY MARKED DOWN! "Very helpful! Love my dress! Drove a long way and it was absolutely worth it! I will definitely be back." "Great online service. 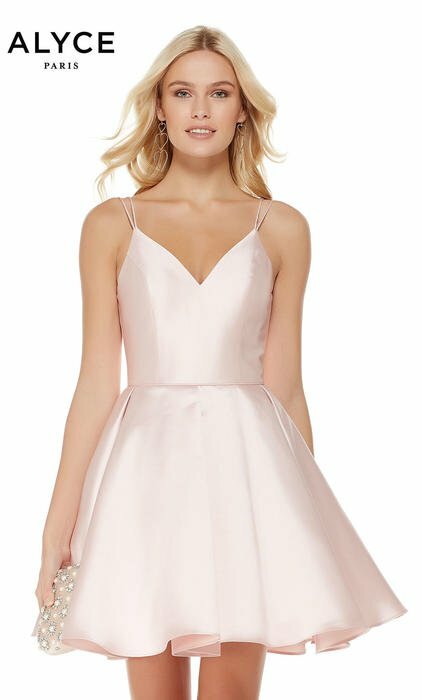 I got my dress in one week, and it is beautiful. Thank you!" 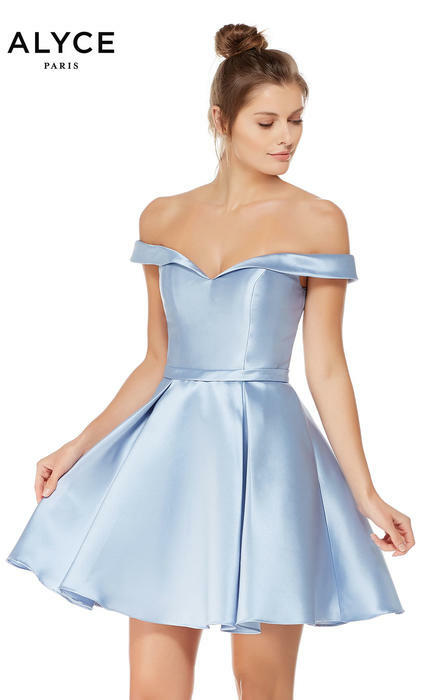 "Great promdress selection and prices. Thank you for the personal service!" "Thanks so much for all your help last night. It was a great experience and we will definitely tell others about you! The super selection and your fun staff made our visit worth the two hour drive!" "Thank you CC's of Rome for providing excellent service. We went to several stores before coming to yours. We found that your sales people provided expert advice and customer care. 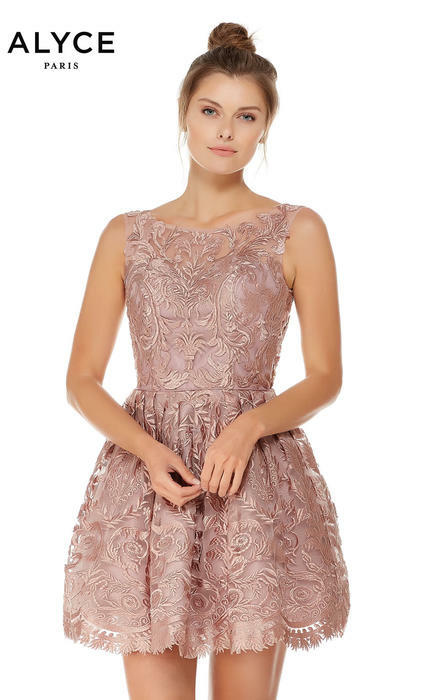 Your large selection made it easier to find the right dress. Once again you have provided us with a beautiful prom dream!"